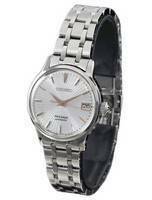 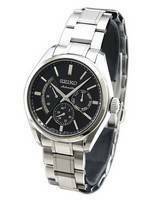 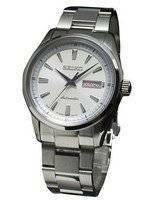 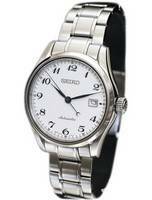 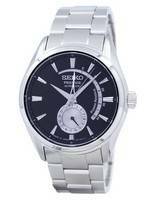 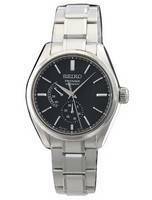 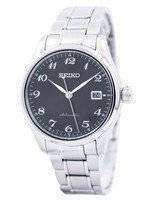 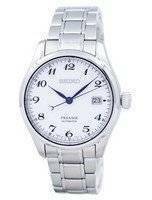 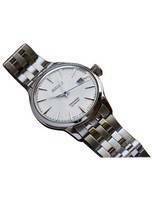 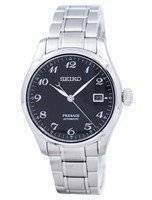 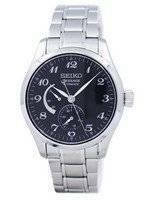 Seiko Presage Watches represent an incredible value and that’s not just with their beautiful styles. 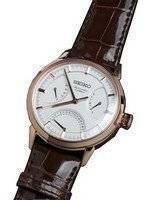 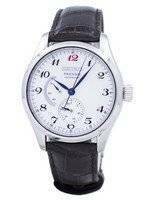 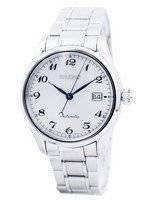 Among the best kept secrets in the fine horology domain, the Seiko Presage Automatic watches belong to the upper echelon beyond doubts and continue delivering some awesome works of art and technology quietly, only for the connoisseur to recognise, admire and own. 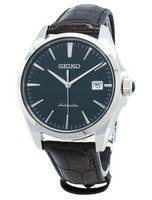 The broad appeal brought over by a total of 60 models, the sapphire crystal is an integral part of every Seiko Presage automatic. 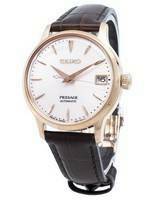 The Presage collection has several unique points that give them an upper hand over other luxury watches in the price range and the hand-made enamel dials are just one. 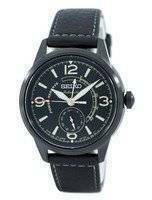 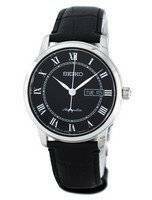 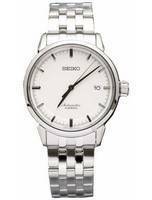 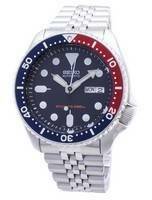 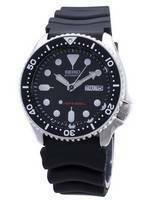 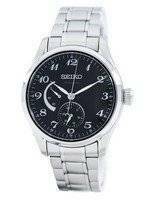 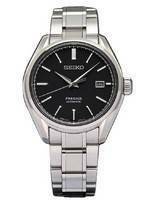 Upon a closer look, it become evident that the Presage is Seiko’s step-up in their mechanical watch portfolio. 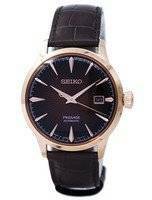 More elaborate designs, more complex movements and lacquered dials are the forte of the Presage, the latter to be found in the Seiko Presage Chronograph. 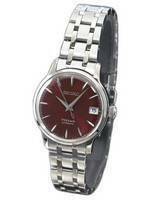 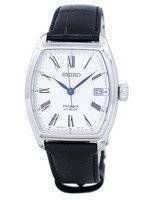 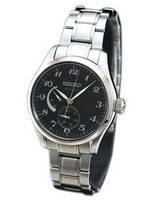 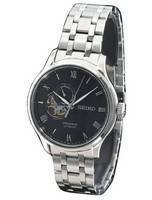 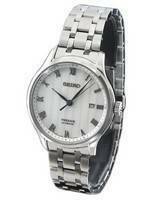 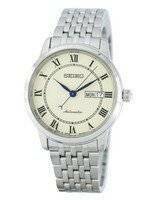 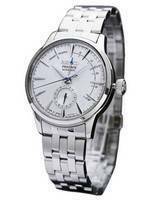 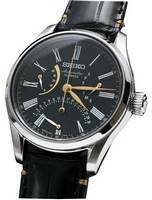 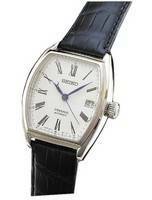 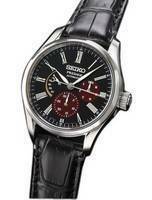 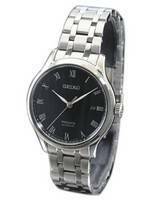 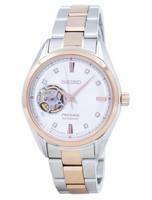 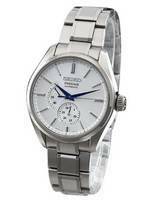 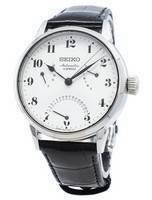 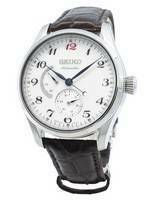 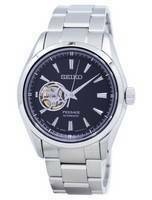 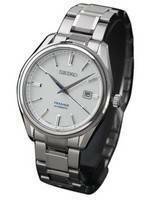 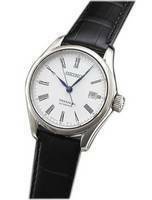 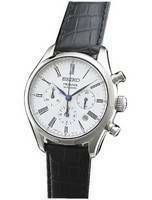 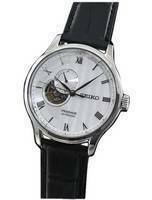 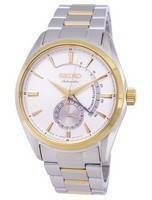 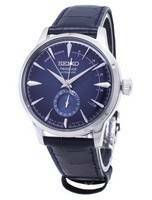 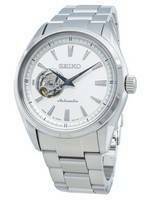 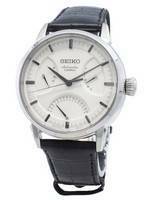 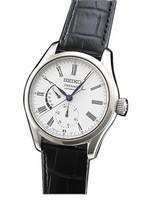 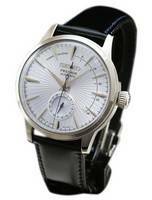 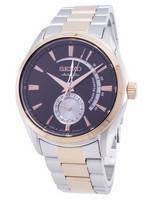 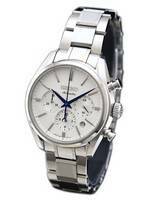 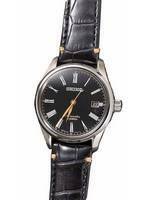 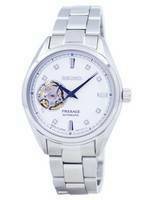 There’s even a niche sect among the Seiko Presage Watches, which is the Seiko Presage Limited Edition. 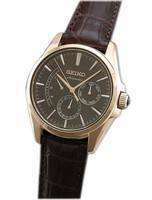 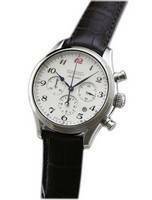 The Seiko Presage Chronograph watches are important members of this niche sect, with dials featuring both black Urushi lacquer and bright white, fired enamel as the materials. 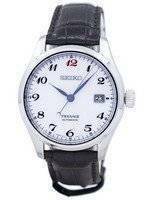 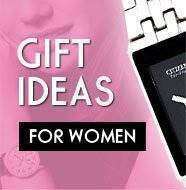 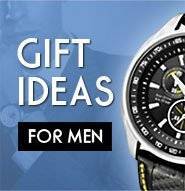 They draw from Seiko’s heritage in mechanical watch-making, with movements comprising vertical clutch, column wheel systems and Seiko’s unique three-point hammer, ensuring perfect synchronization of the centre-hand fly-back mechanism. 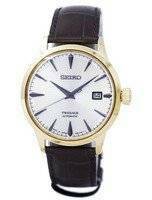 The most sought after among the Seiko Presage Watches is the one that marks the 60th anniversary of the lineup; it comes with date and power reserve functions. 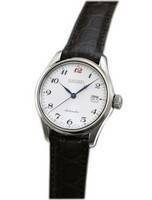 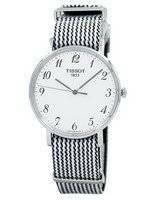 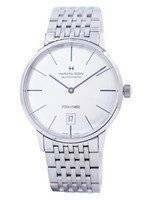 The case shape, dial colour and the design of the hands and indexes all resemble the first one that was issued in 1956. 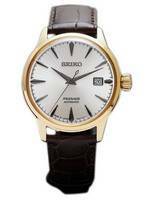 The re-issue embraces all the best things that Seiko developed so far in the Presage and refined them again to create this centre-stage piece.